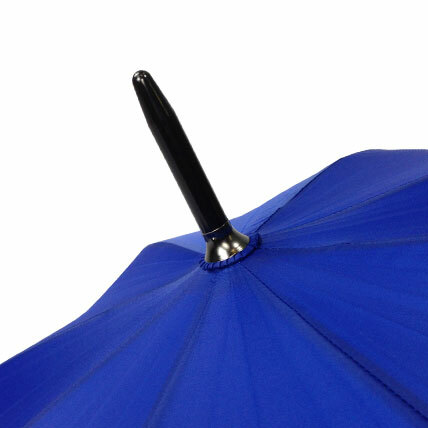 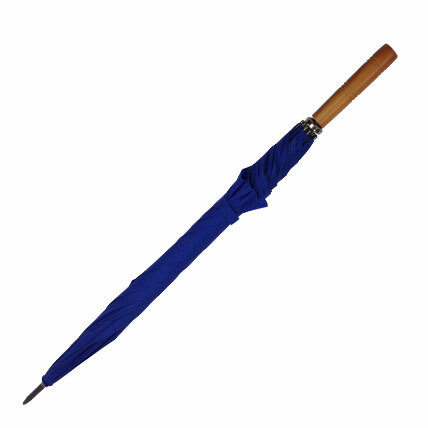 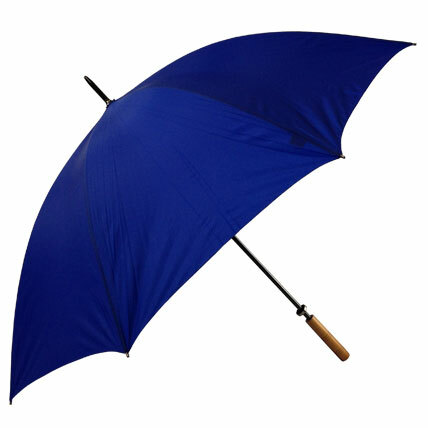 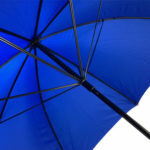 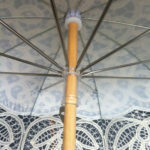 The Shelta Bogey Golf Royal Blue Umbrella is a very popular option and the ideal backup-plan in case rain threatens your day. 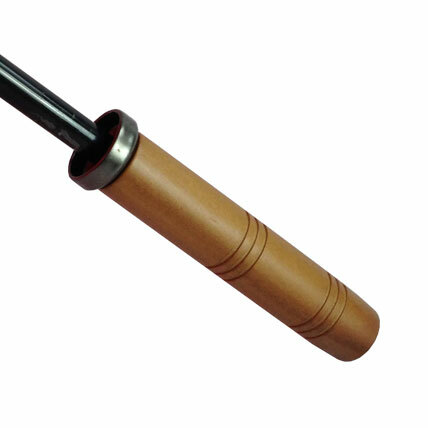 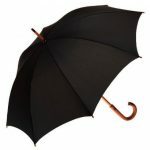 Available in a variety of colours to make sure there is an option for you. 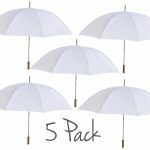 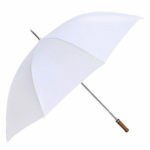 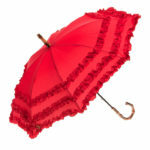 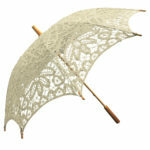 These large Golf Umbrellas are perfect for sporting events, weddings and special events or everyday use.